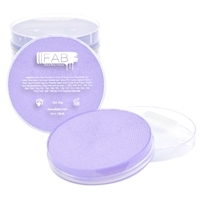 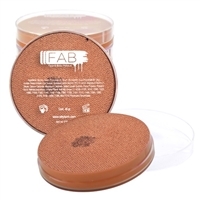 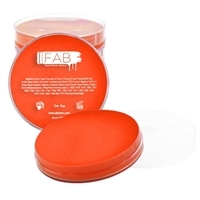 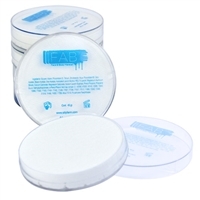 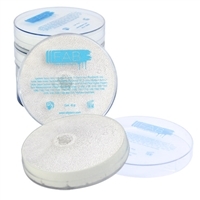 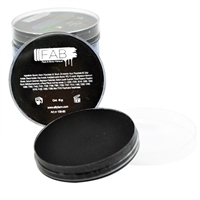 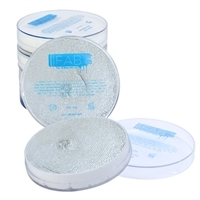 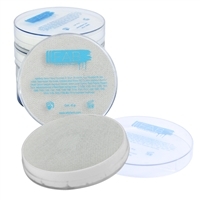 FAB face and body make up is the ultimate in quality face and body paint. The FAB line is brought to you by Silly Farm. FAB is vivid, bold, versatile paint that is not only superior for face painting, but impressive for body painting as well. 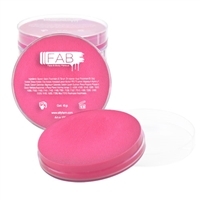 The FAB line features smooth, creamy, easily blendable colours that include glitter paint, shimmer pigments and rich classic colours.